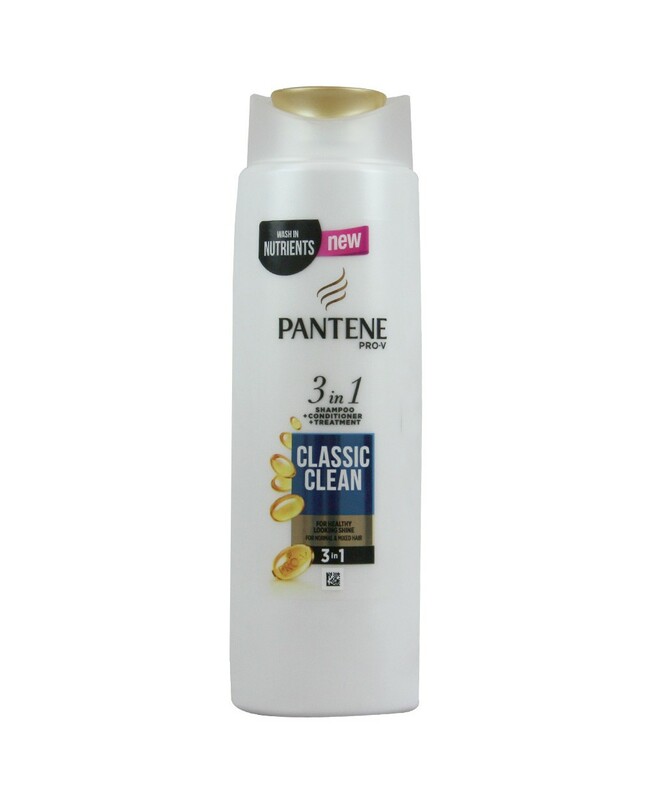 Pantene Classic Care 3 in 1 Shampoo & Conditioner + Treatment Is Ideal For A Healthy, Rejuvenated & Manageable Hair That Flows Freely & Strongly! For Shiny & Healthy Looking Hair. Leaves Hair Easy To Manage. Leaves Your Hair Flowing Freely.